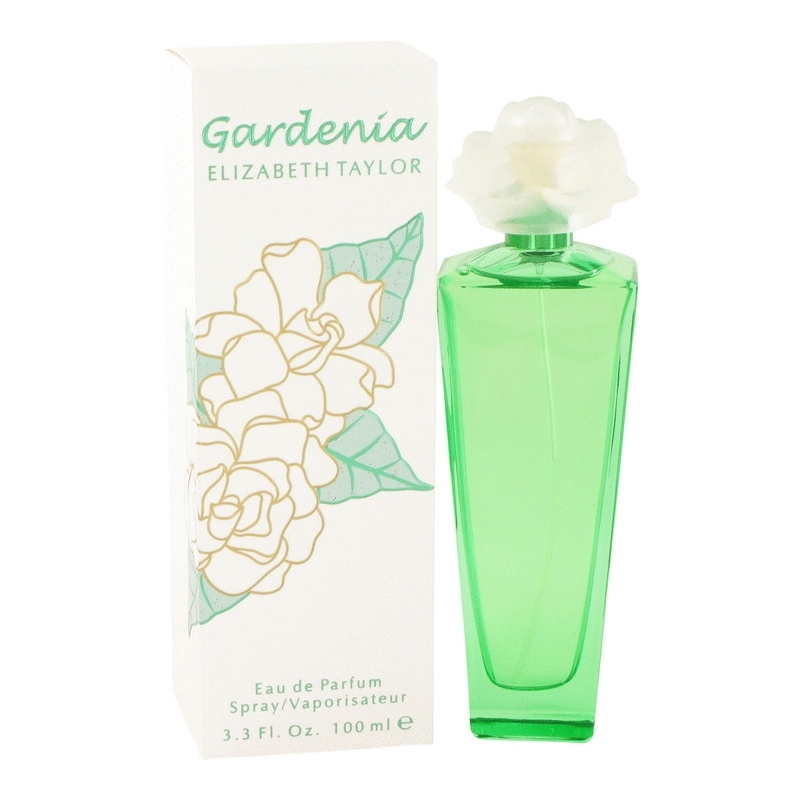 Gardenia by Elizabeth Taylor is a Floral fragrance for women. 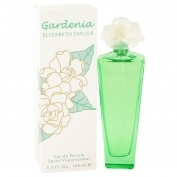 Gardenia was launched in 2003. 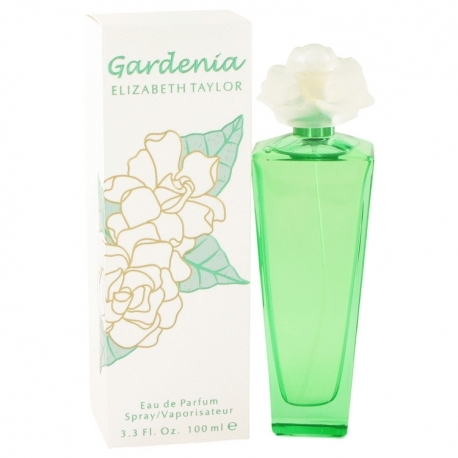 Top notes are lily-of-the-valley and green leaves; middle notes are gardenia, peony and orchid; base notes are musk and carnation.